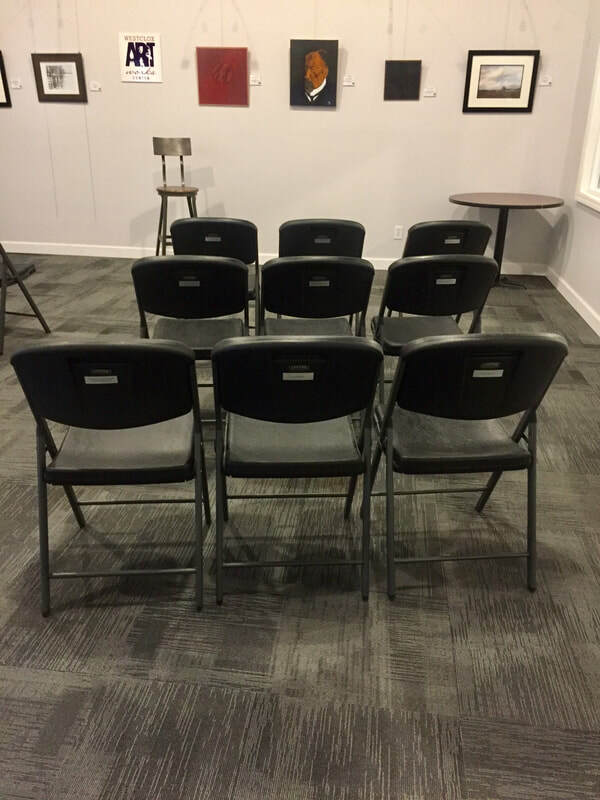 Be a part of the new center space by Sponsoring A Chair. For your $40 per chair donation, your name or the name of someone you wish to remember will be affixed to the back of one of your new folding chairs with a silver commemorative tag. Your message can be printed up to 50 characters.